Wow! 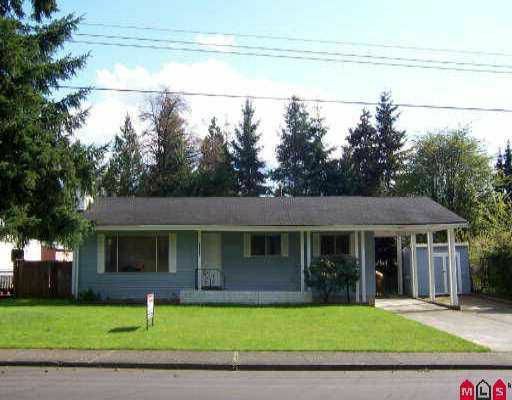 1208SF rancher w/full walk out basement. Ready 18 x 36 inground pool. Large 85x135 lot. 3 & 1 bedrooms. Totally redone inside. Including new kitchen cabinets, flooring, shower bath, all measurements are approximate & must be verified by Purchaser if necessary.